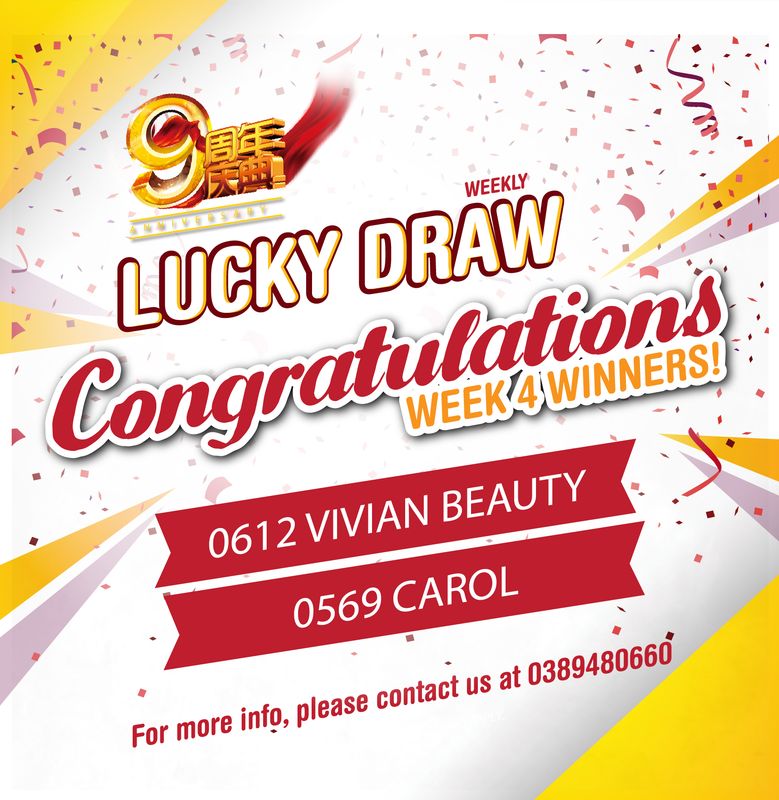 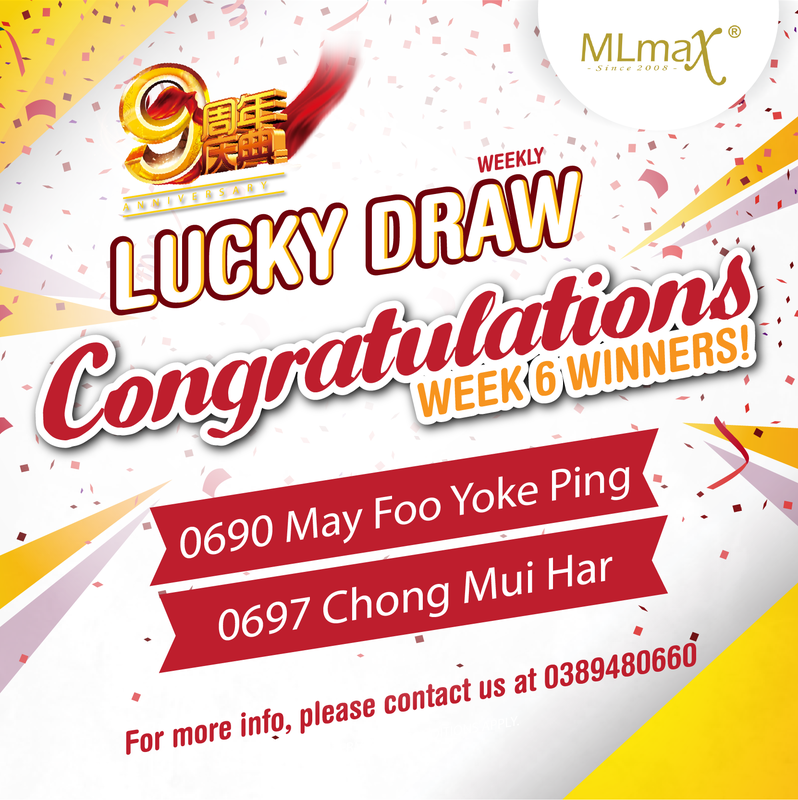 Congratulations to our Week 6 winners! 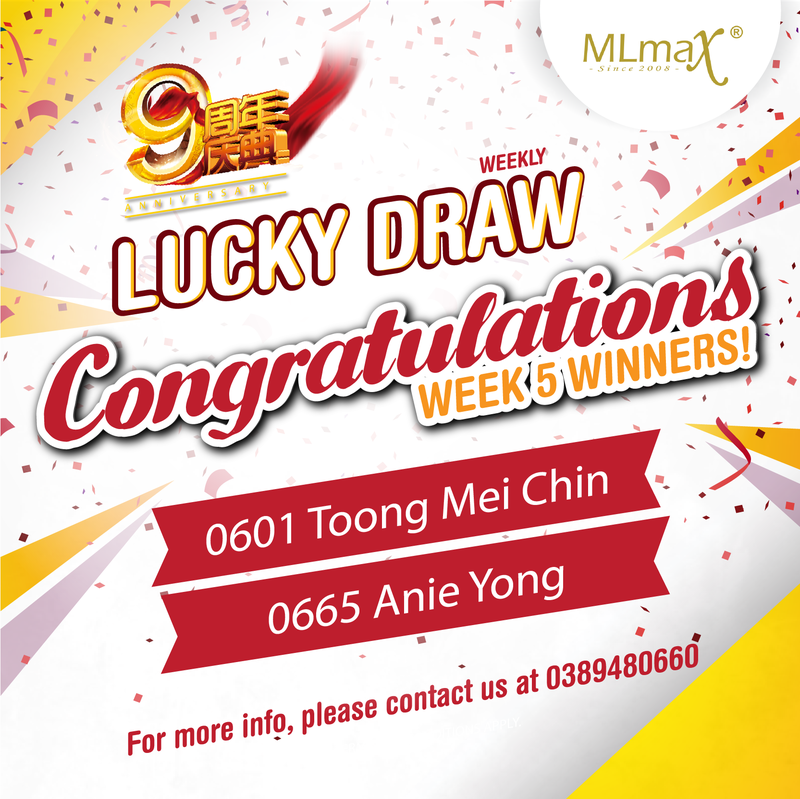 Congratulations to our Week 7 winners! 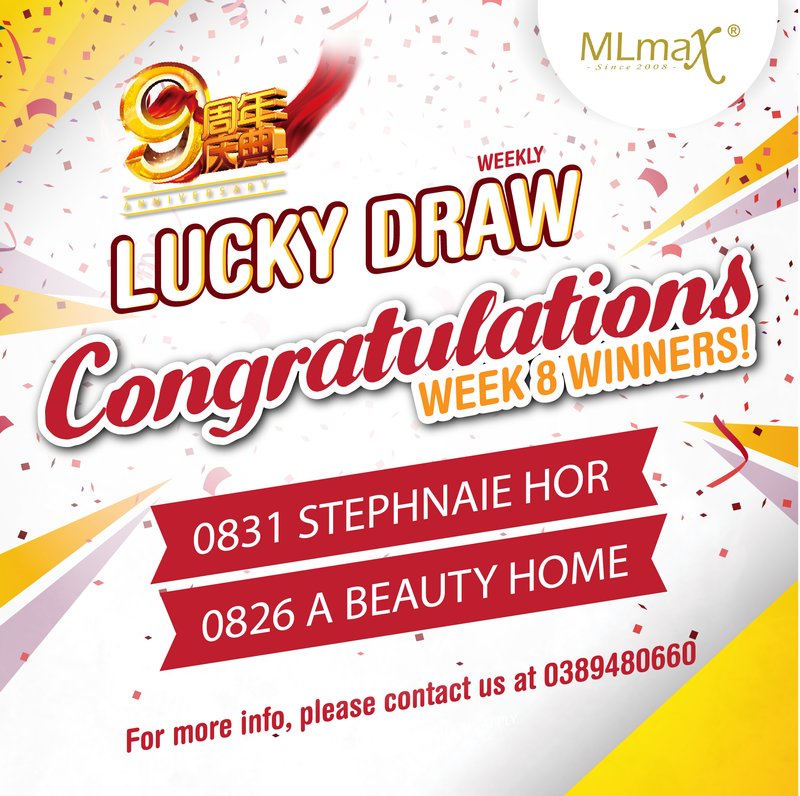 Congratulations to our Week 8 winners! 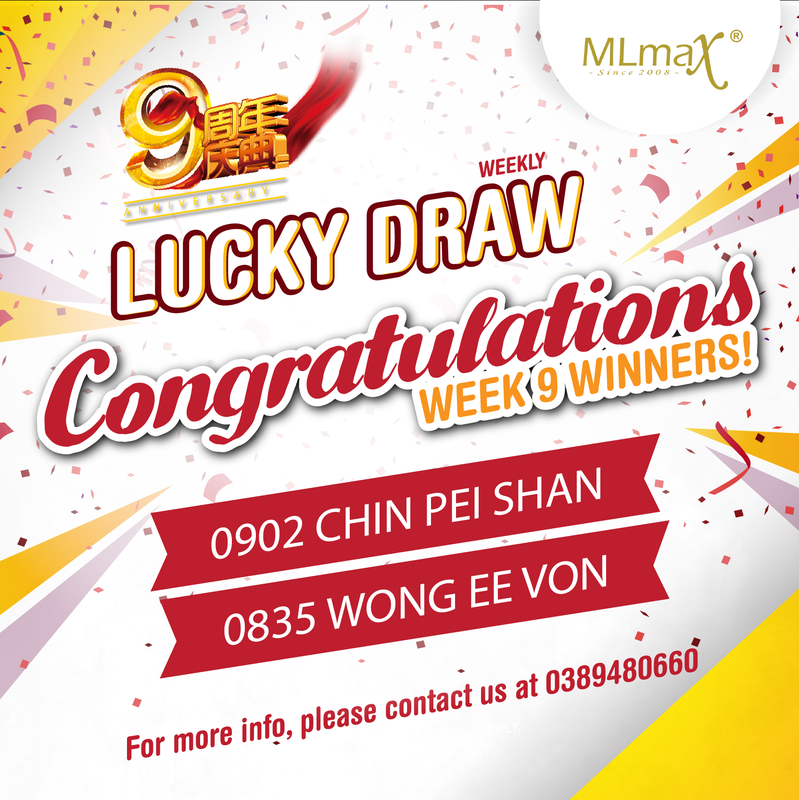 Congratulations to our Week 9 winners! Congratulations to our Week 10 winners! 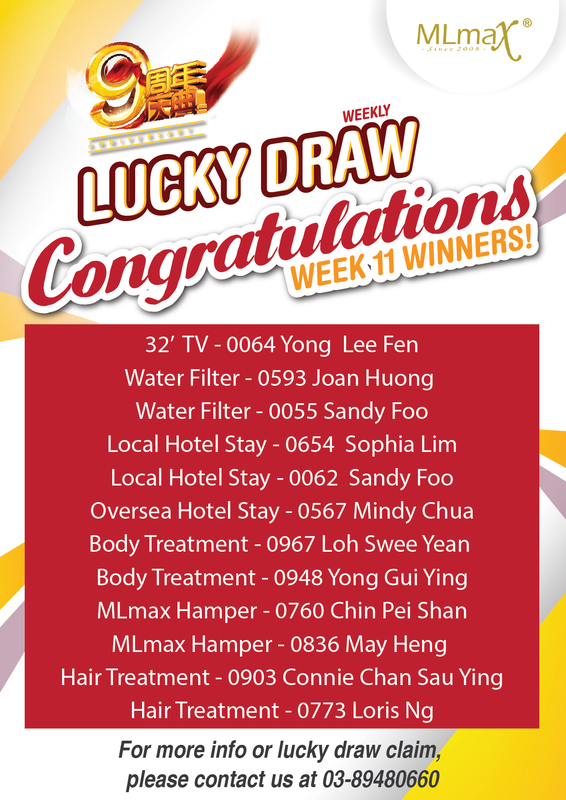 Congratulations all winners! We will be in touch with you soon!